World is not only for elders, children have strong rights to live in this World according to their wish. When it’s a question about child’s future then you are bound to think higher than brain’s capacity, because your child will work and live after two or three decades and at that time technology will be more polished and atmosphere will be more innovative. Don’t stop your children from using laptops and mobiles, because if these gadgets have bad impact, then they also have good one. It’s parent’s responsibility to provide their children an atmosphere that fulfils their children’s learning needs. Because, better education makes better future. If you are using Windows PC or laptop and you can give access to your child, to help him learning new things happening around the World. 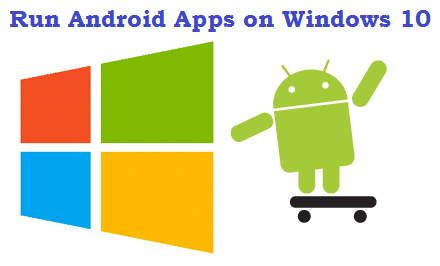 But absolutely there is a fear in parents’ minds that their little child can clean out their important documents and files from their PC; so, a separate account for children is a better option in Windows 8.1 to avoid data loss. 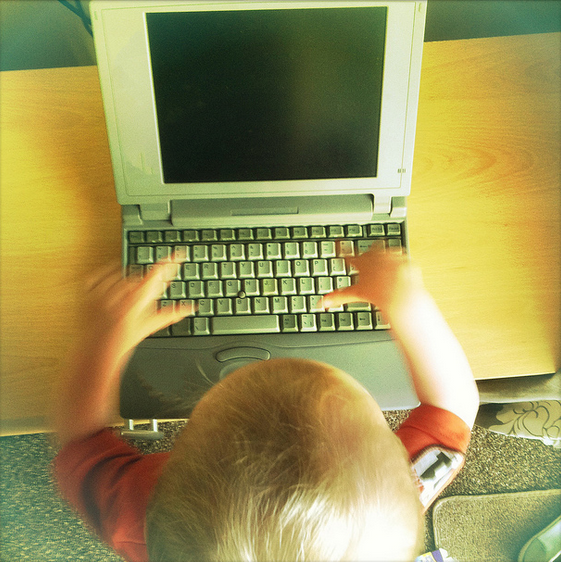 Create a separate account for your child and have fun with your PC without any fear of losing data. 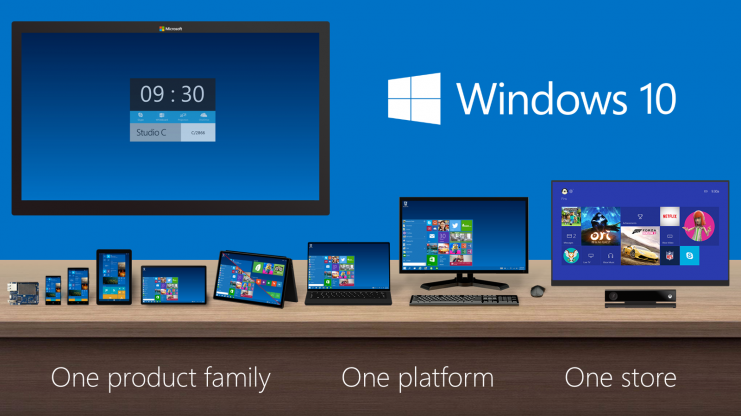 In this tutorial enriched with images, I’ll teach you the procedure of creating a separate child account in Windows 8.1. 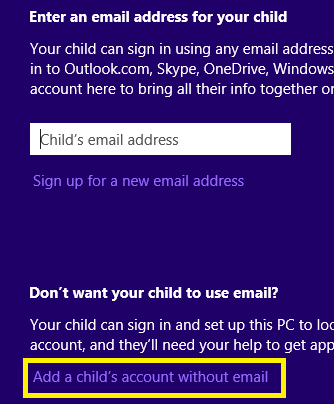 No worries you don’t need to create any email ID for your child and also you can set a simple password (4-digit pin) for him/her, because it’s difficult for toddlers to sign-in Windows 8.1. 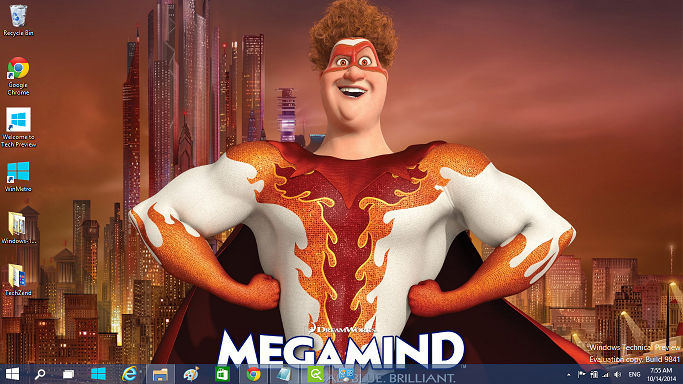 Step 1: Open your search bar of Windows 8.1 with the help of charms bar by taking your mouse’s cursor to the top right of your desktop screen. In the charms bar there is a search option, click on it. 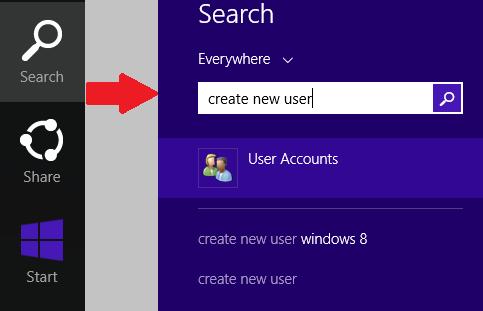 In the search bar write this term “create new user” and from the suggestions’ drop-down click on “User Accounts”. 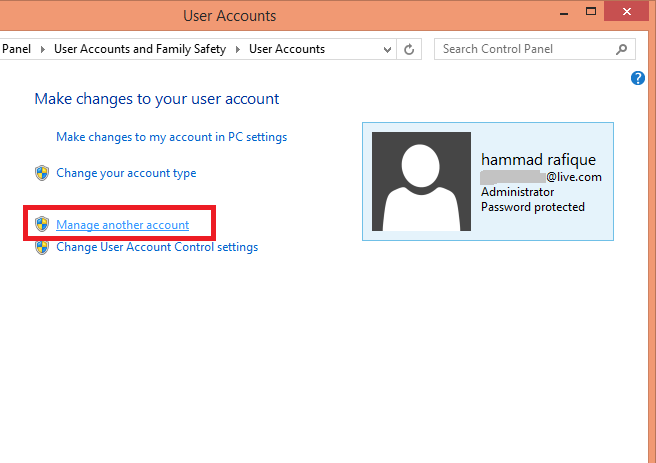 Step 2: From user accounts window choose the option of “Manage another account”. 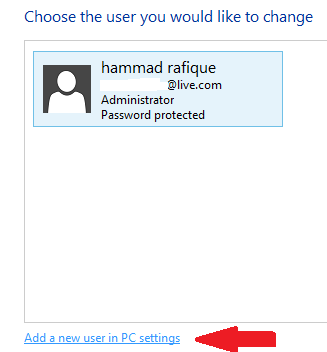 Step 3: Now click on ” Add a new user in PC settings’, it will take you to PC settings’ modern app. Step 4: Select “Add an account” option from the accounts’ page. Step 5: Now a page would appear with this heading “How will this person sign in?” click on “add a child’s account” button available at the bottom of the screen. 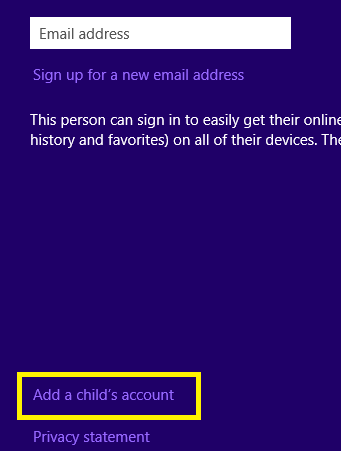 Step 6: The next window will ask for an email ID of your child, leave it and click on “Add a child’s account without email”. 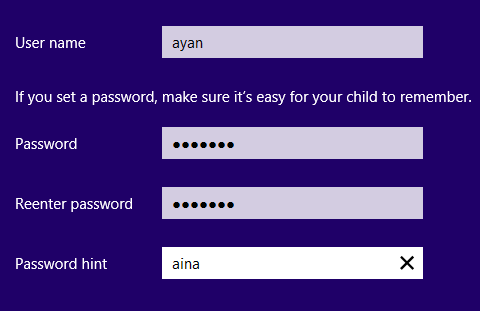 Step 7: Fill-up your child’s details to setup a new child account and click on Next button. Final step: Click Finish and your child account is ready without putting any email. Now we are going to set a 4-digit pin for child account; it will make sign-in easy because the child will need to enter a short pin instead of long password. 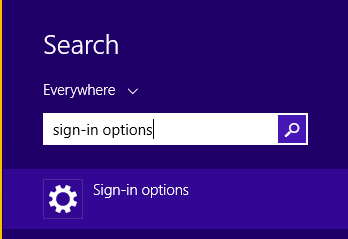 Step 1: Login to the child’s account and type in search bar this “sign-in options” and select sign-in options from the suggestions. Step 2: In the sign-in options you will see the option of Add under Pin’s Tab, click Add and proceed. 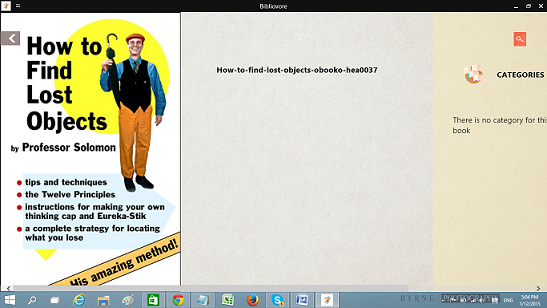 Step 3: Now the Windows 8.1’s system will ask you to enter your password and after entering password click OK button. 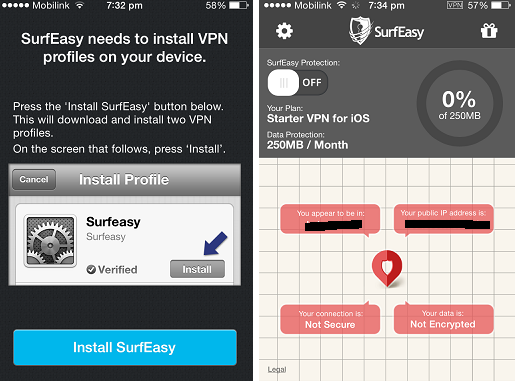 Tip: If you want to remove the eye button available after the password field follow my previous guide here. Final step: Enter your desired 4-digit pin and now every time when your child wants you use PC, he/she can login with this simple pin. 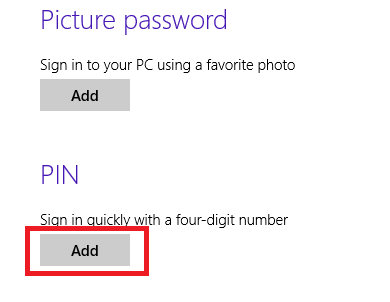 Quick Tip: You can also set this 4-digit pin for any other account including Administrator and standard by following the same procedure.